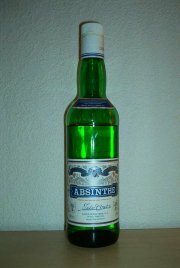 To think that I was wandering in bliztering winter cold throughout entire Copenhagen, Denmark, just to find a shop that sold this absinthe! After tasting it, I wonder why I did that. 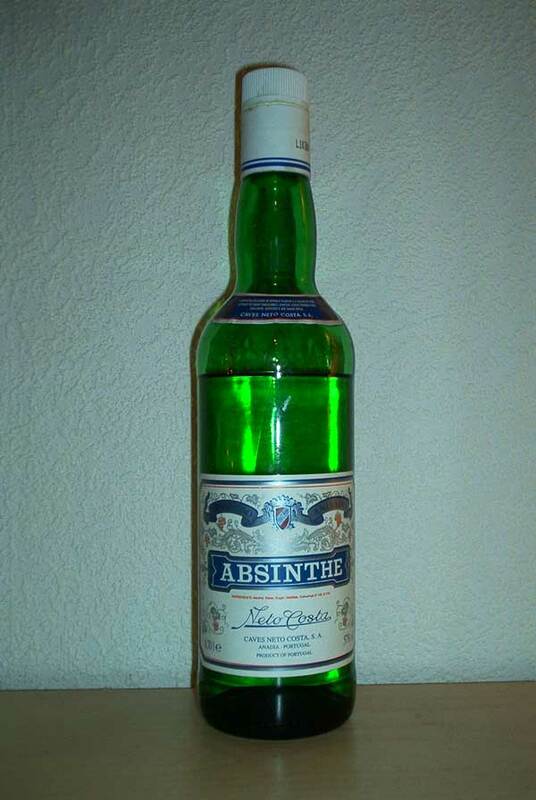 The first thing that hits you after popping the bottle open, is the smell of alcohol, and an almost pungent smell of bitterness mixed with that. Tasting it neat gives nothing but the taste of alcohol. When adding water, barely nothing happens. It doesn't louche at all. Besides all that, even the labels on the bottle look like they've been thrown on to it, misplaced and not done nicely at all.